Why should you book it online? 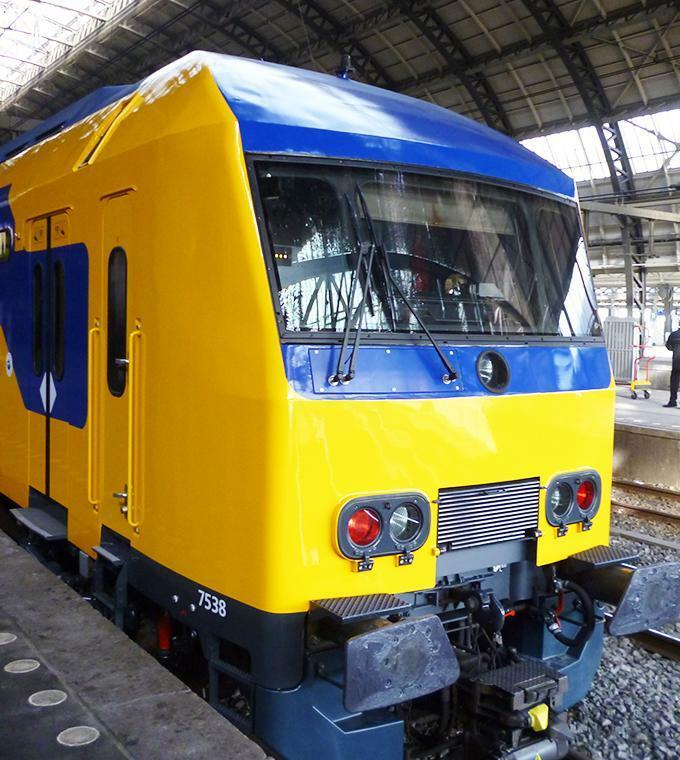 If you’re not a OV card owner (Dutch transportation system chip card), you better buy this train tickets with us. We’ll send you an online ticket to your email, ready to be validated, and you won’t struggle with the OV card, meant to be used by Dutch residents. Once you’ve landed, go to the bus stop of the airport and take the bus 33 and stop at Rotterdam Central Station. The line 33 firs stop at Rotterdam -The Hague airport is at 6.00 and the last one at 23.50, and runs every 20 minutes. THESE BUS TICKETS ARE NOT INCLUDED IN THE TRAIN TICKETS. In Rotterdam Centraal, walk about 2 minutes to the train platform -Take the Intercity train to Amsterdam central which travels to Delft, Den Haag HS, Leiden and then via either Schiphol or Haarlem. Journey times take around 1 hour 10 minutes with departures every 15 minutes. Ticketbar recommends you to buy your train tickets in advance so you don´t deal with complex methods to buy your tickets at the Train Station of Rotterdam. It can also be very busy at Central Station so it will save you time as well. The tickets are only valid for the day that you inform us. Please select the date you arrive at Rotterdam – The Hague Airport. At the end of the process we will ask you which date you will departure from Amsterdam Central Station to Rotterdam -The Hague airport when you have selected a two way ticket. Don't print the confirmation email. Only valid tickets will be accepted in the train. After the confirmation email you will receive the tickets in a separate email!